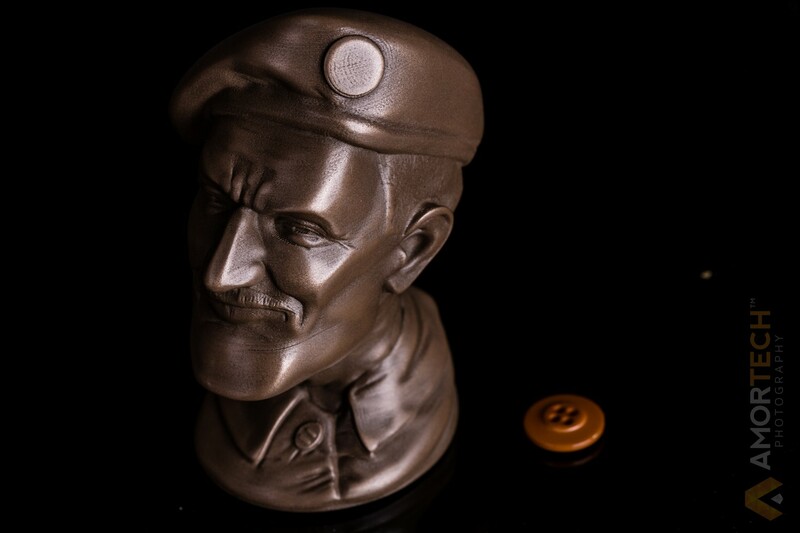 Get one of these while they are hot! 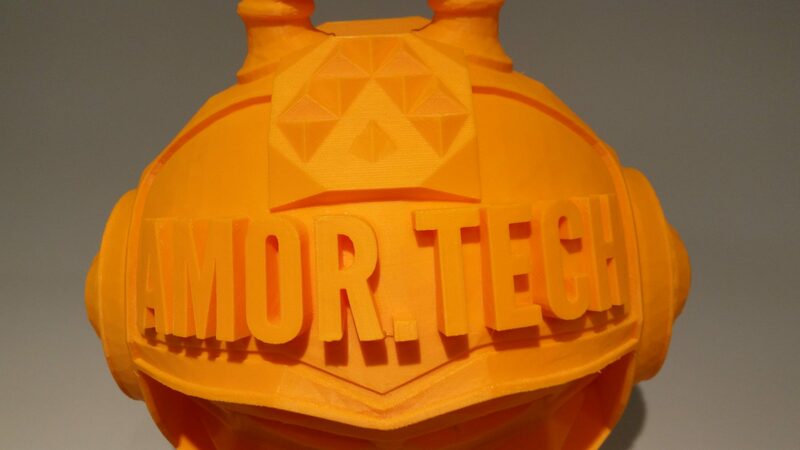 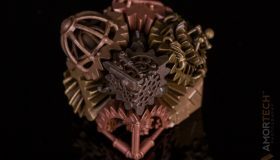 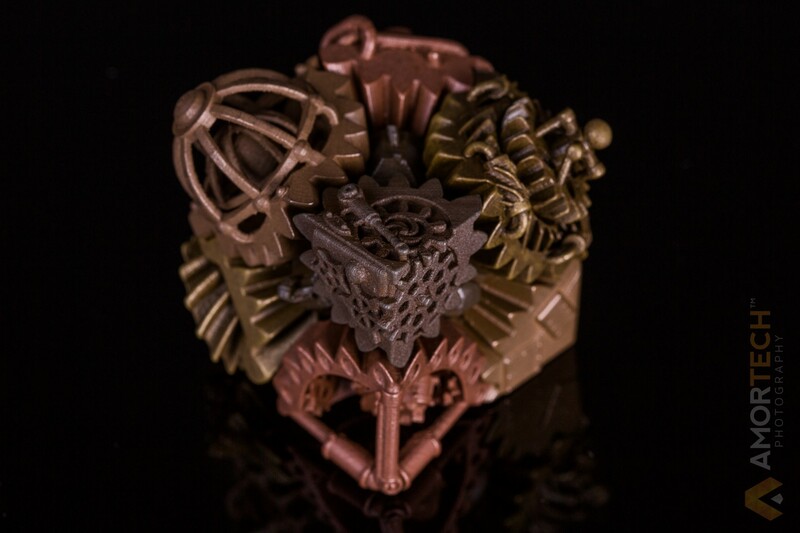 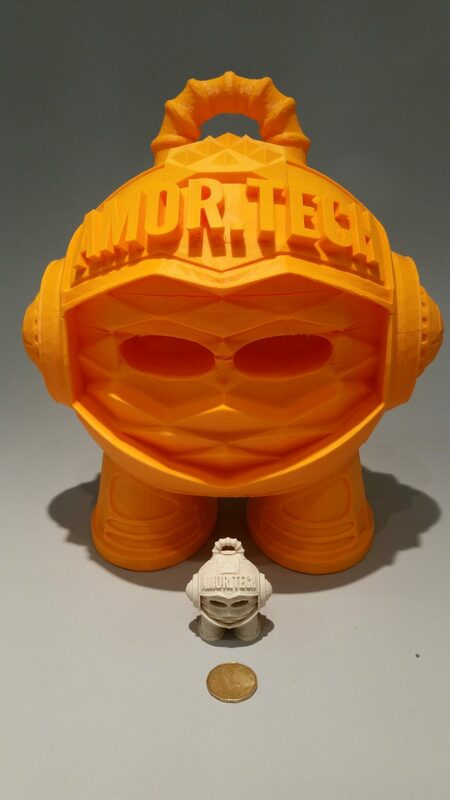 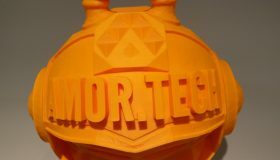 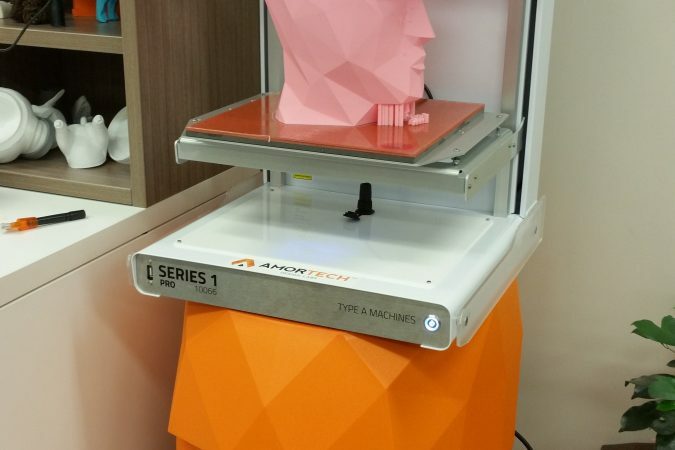 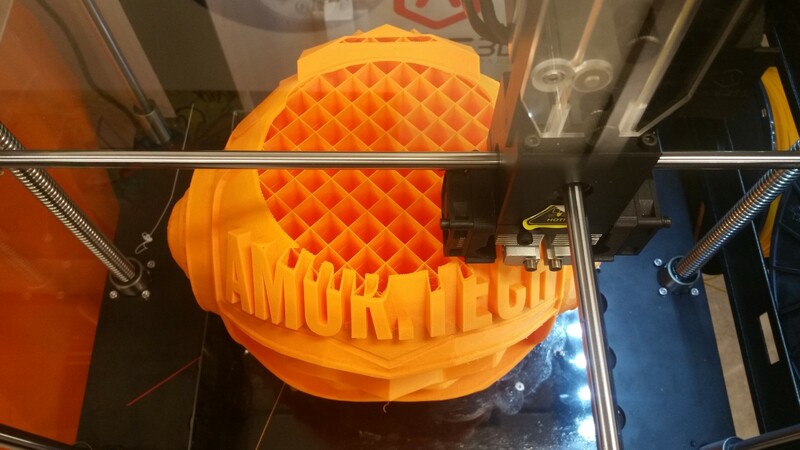 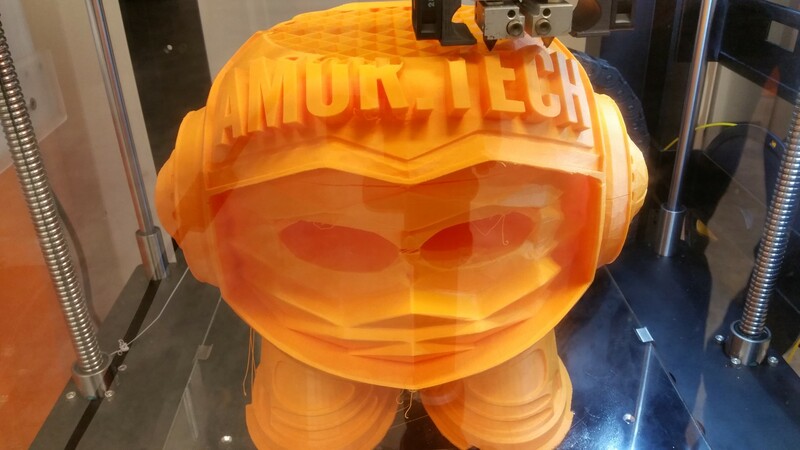 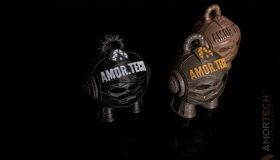 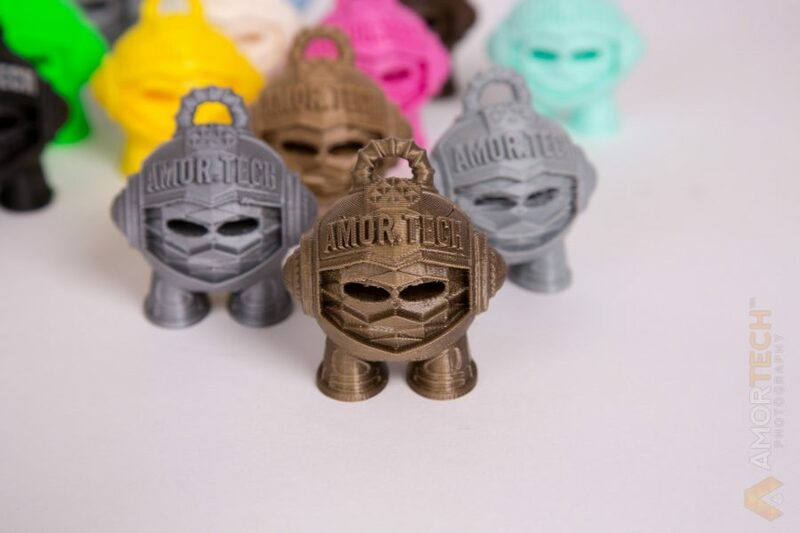 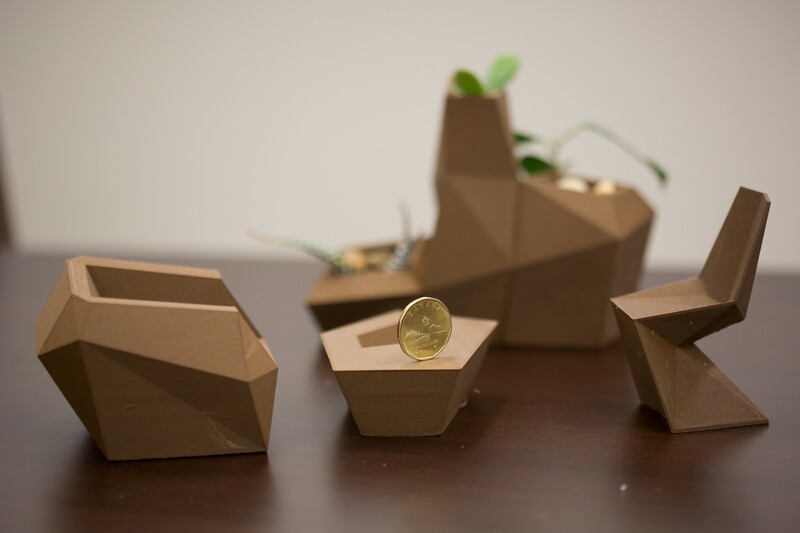 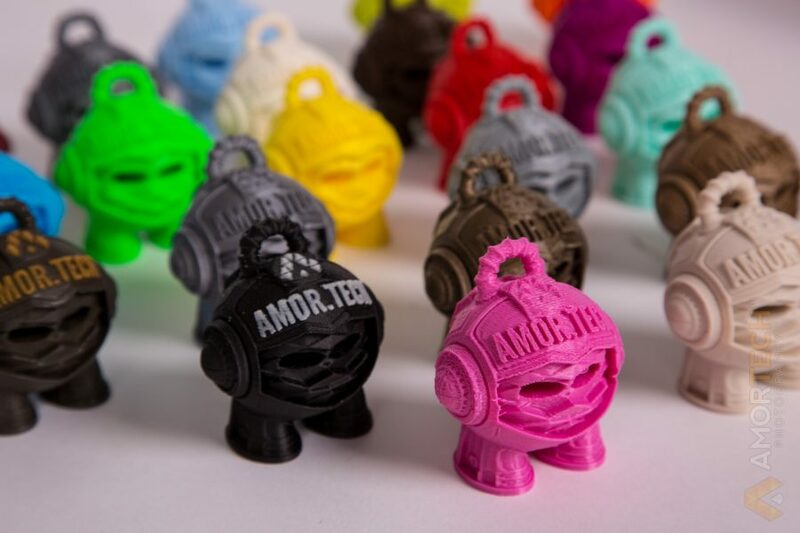 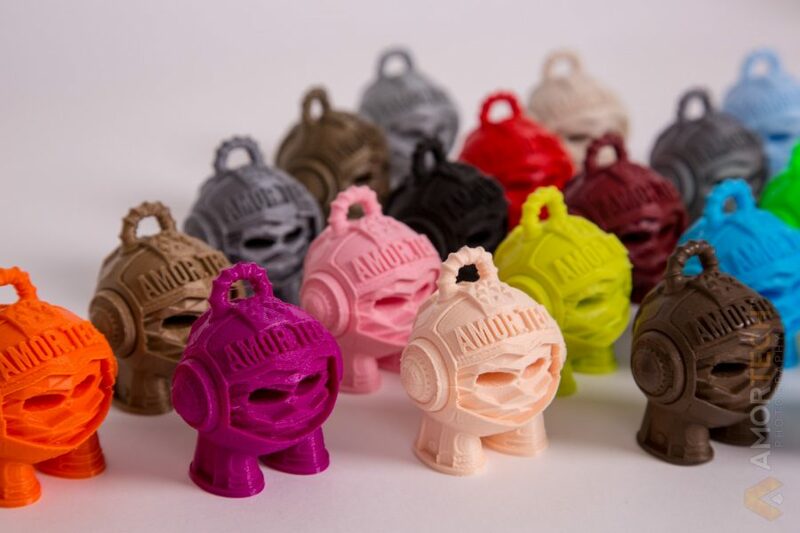 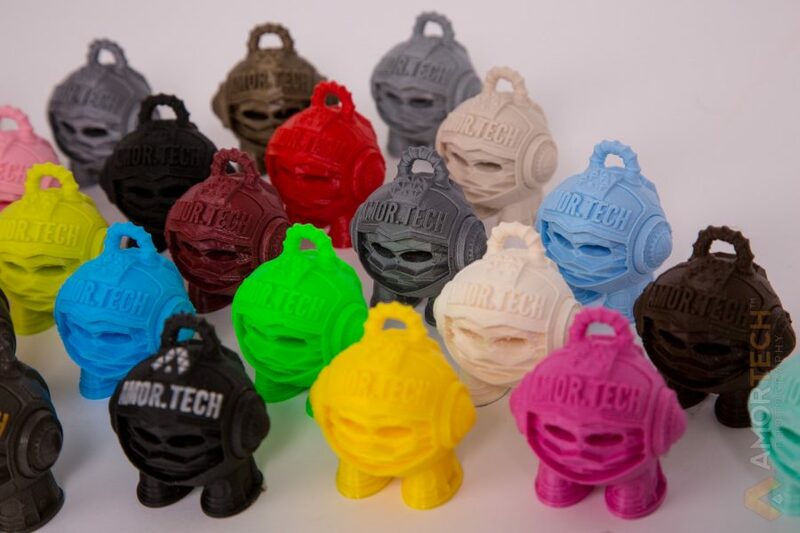 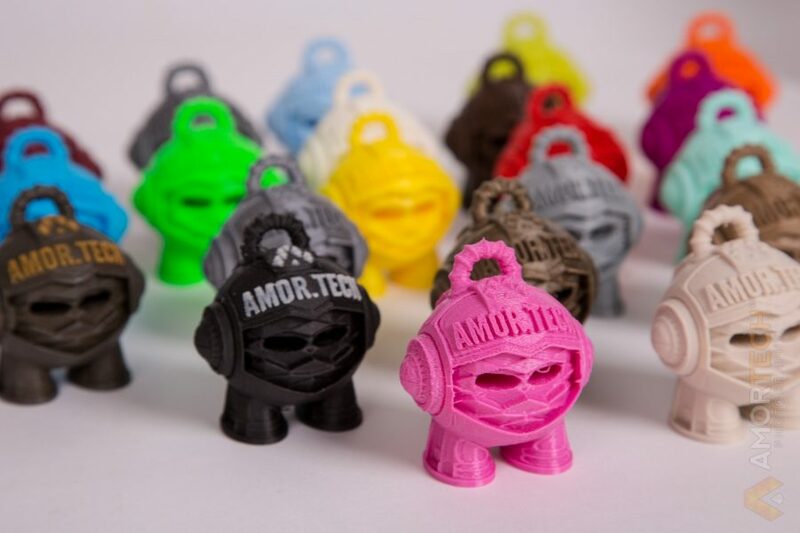 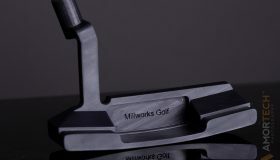 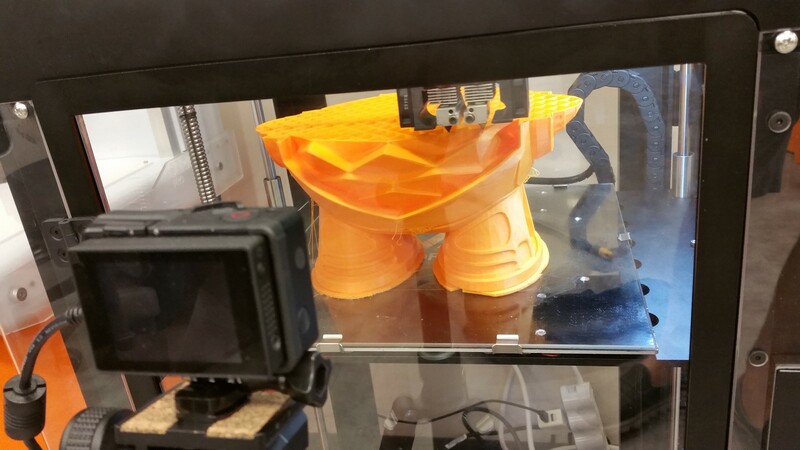 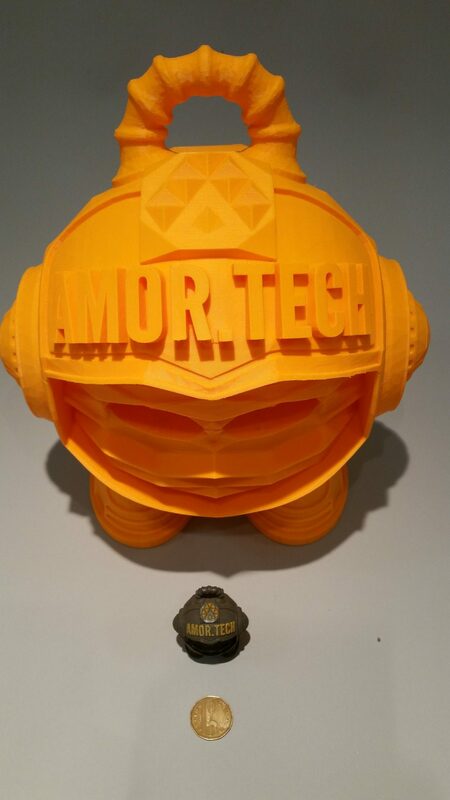 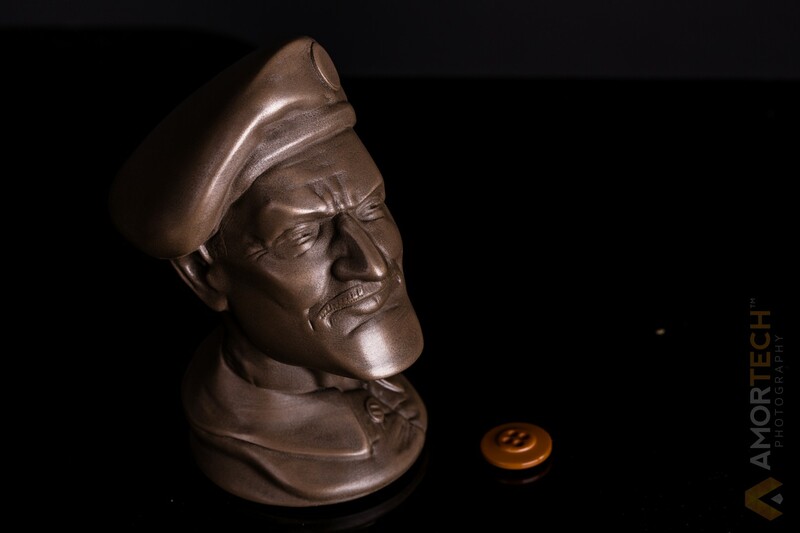 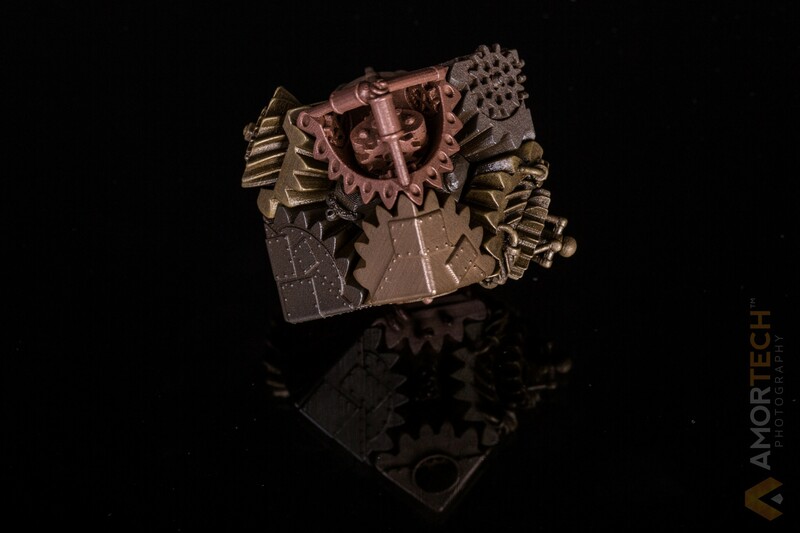 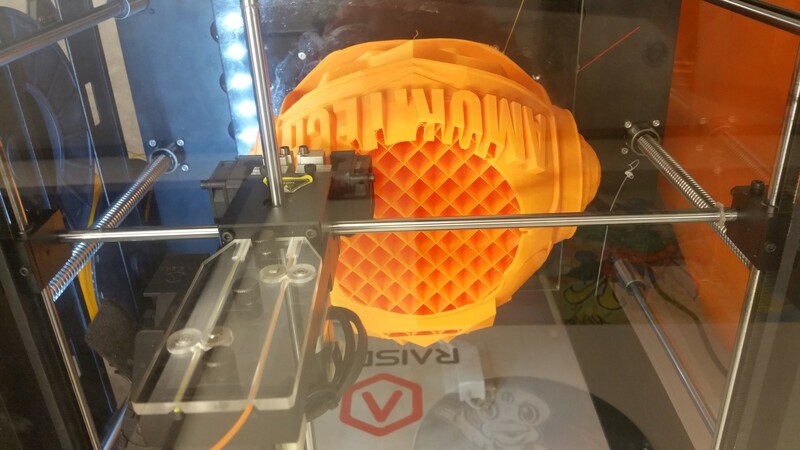 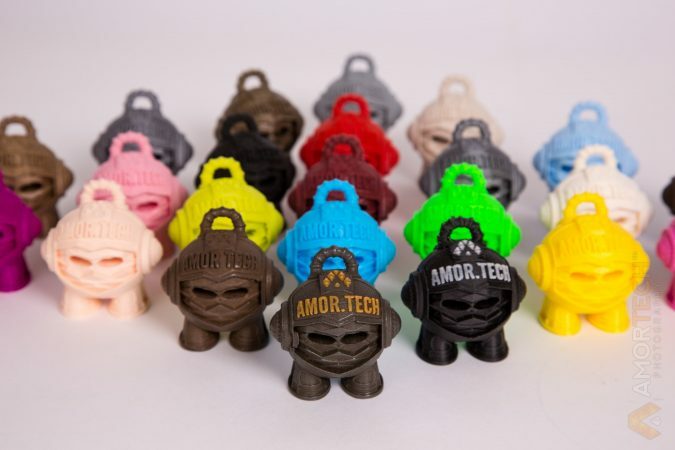 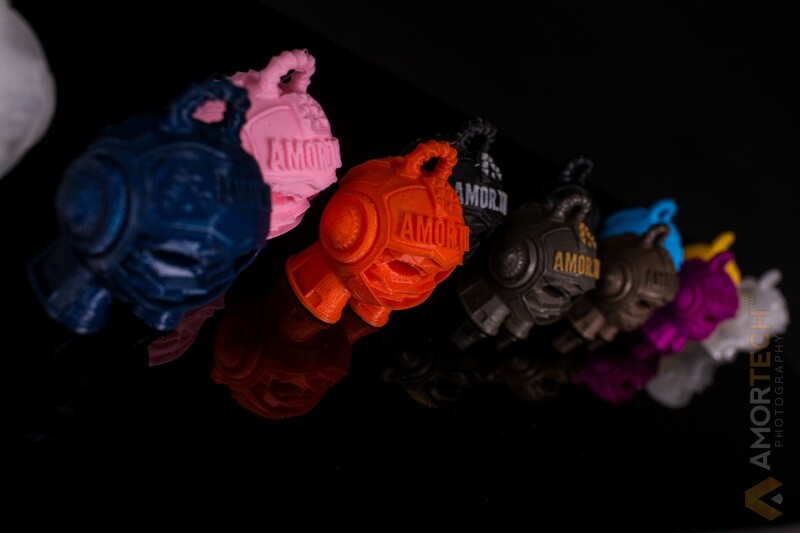 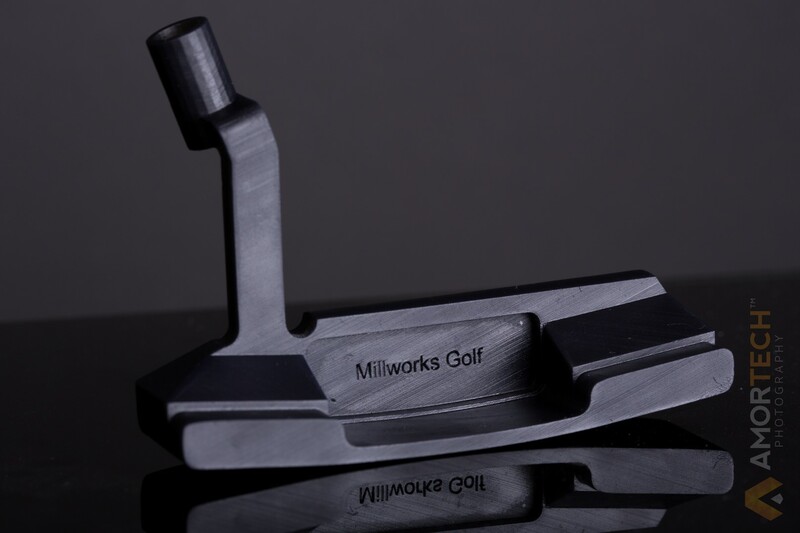 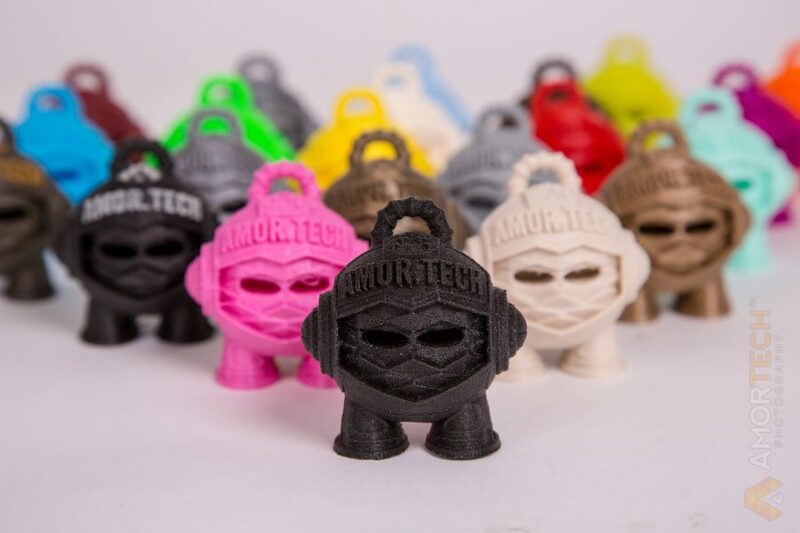 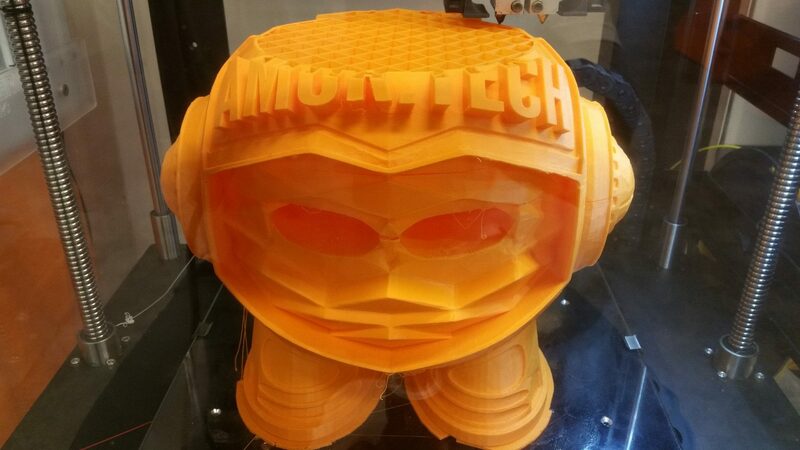 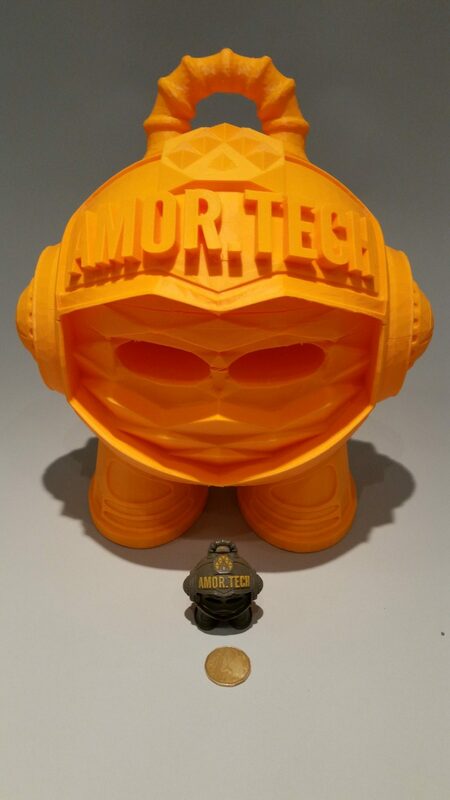 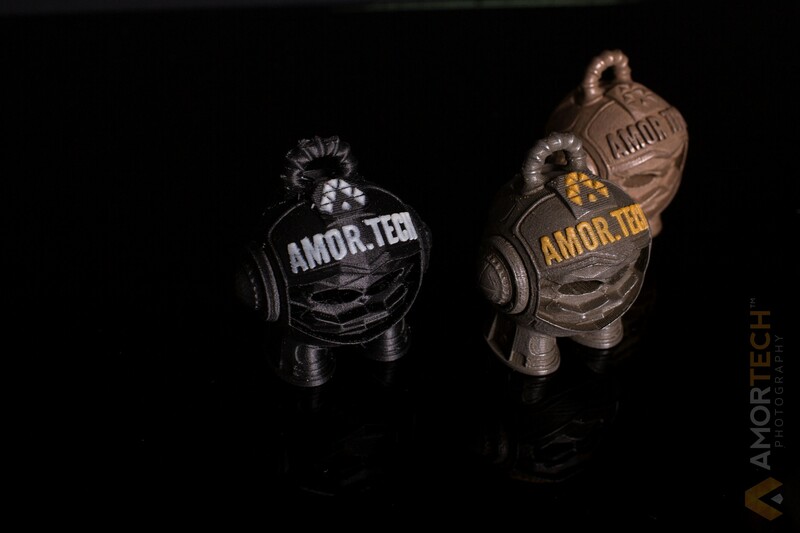 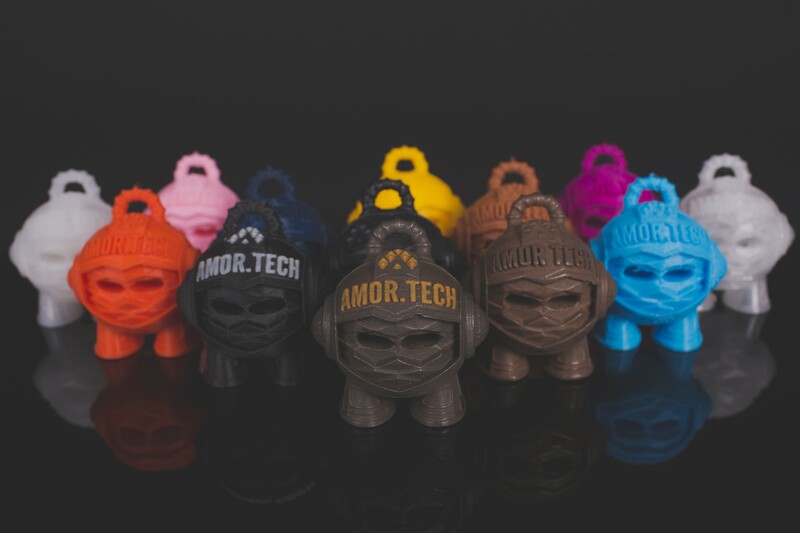 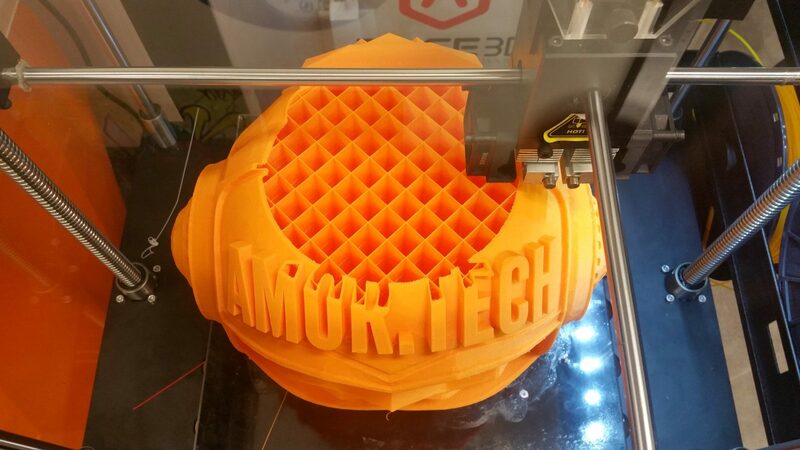 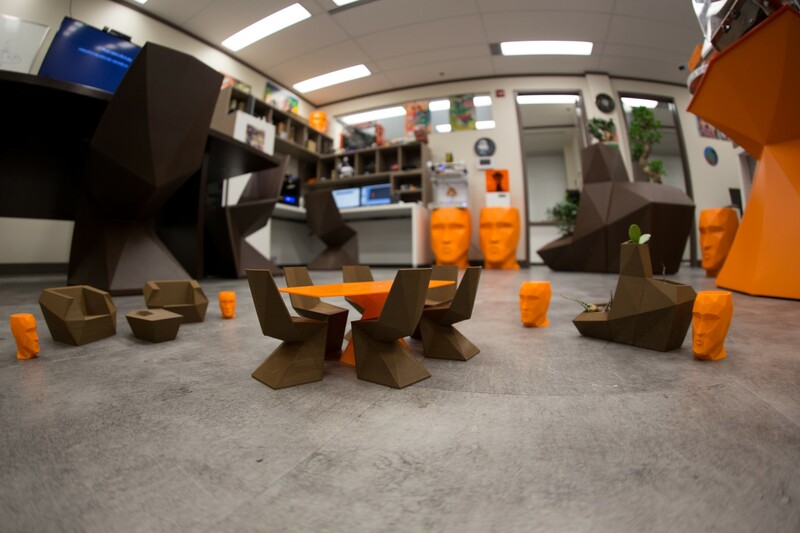 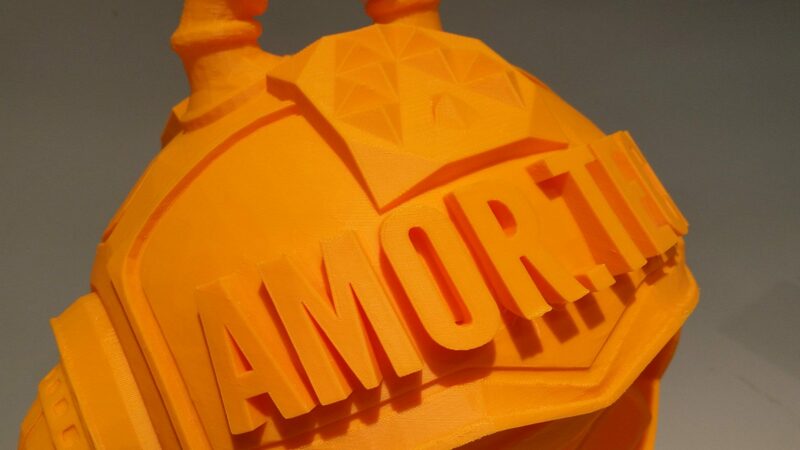 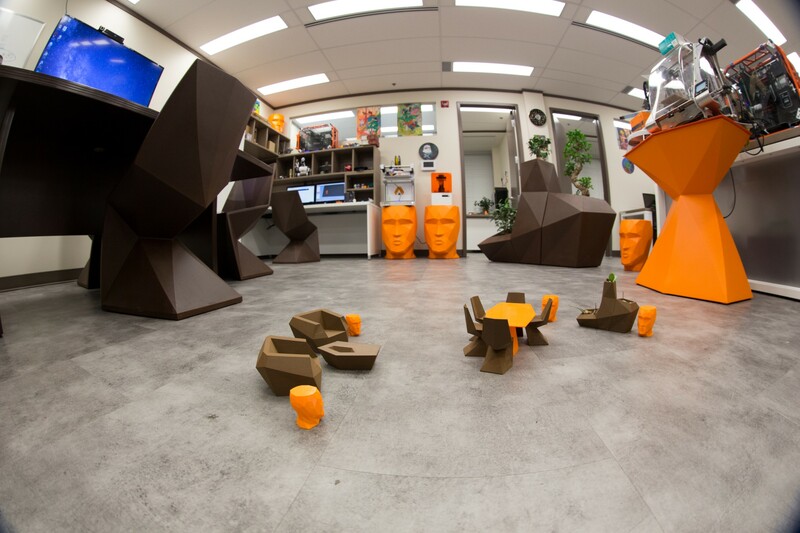 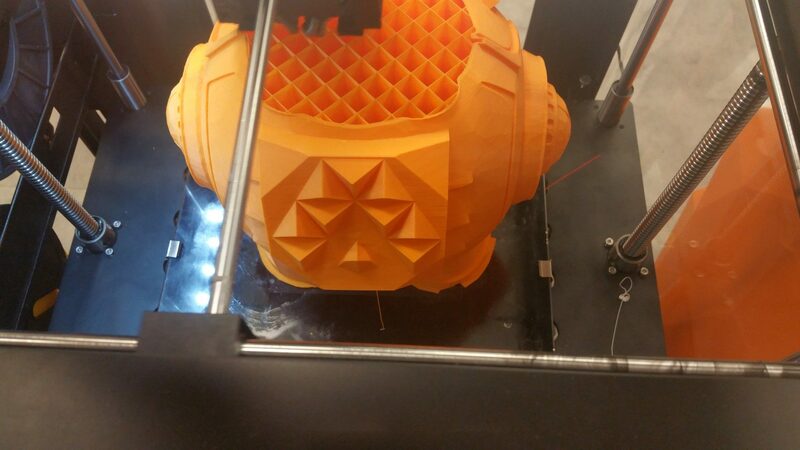 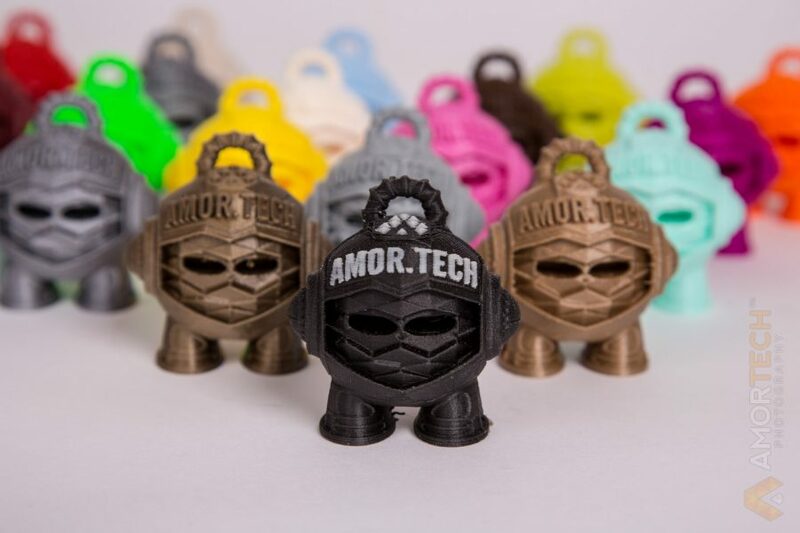 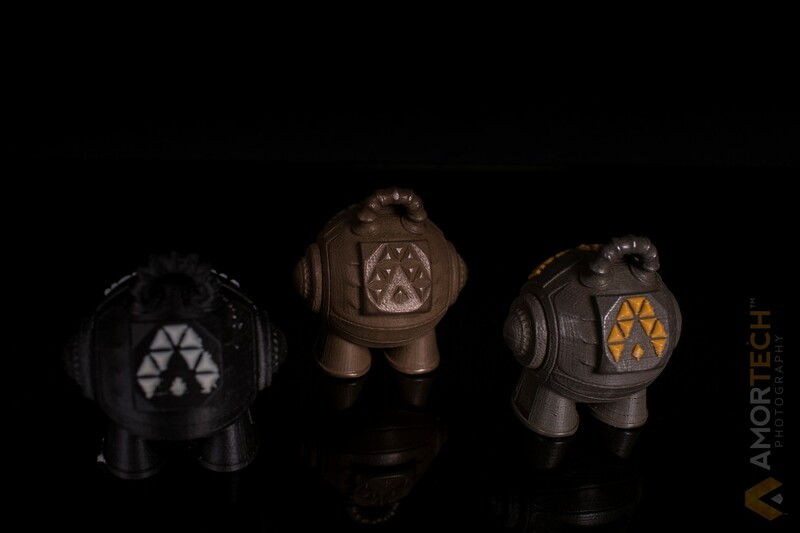 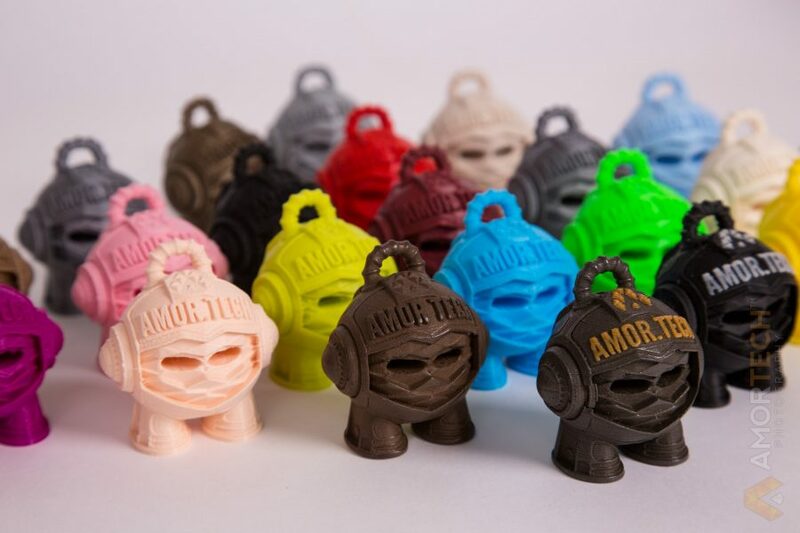 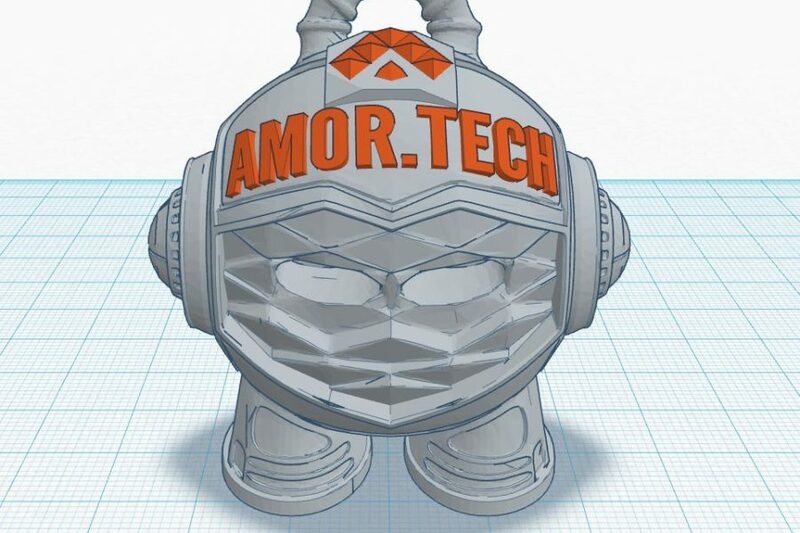 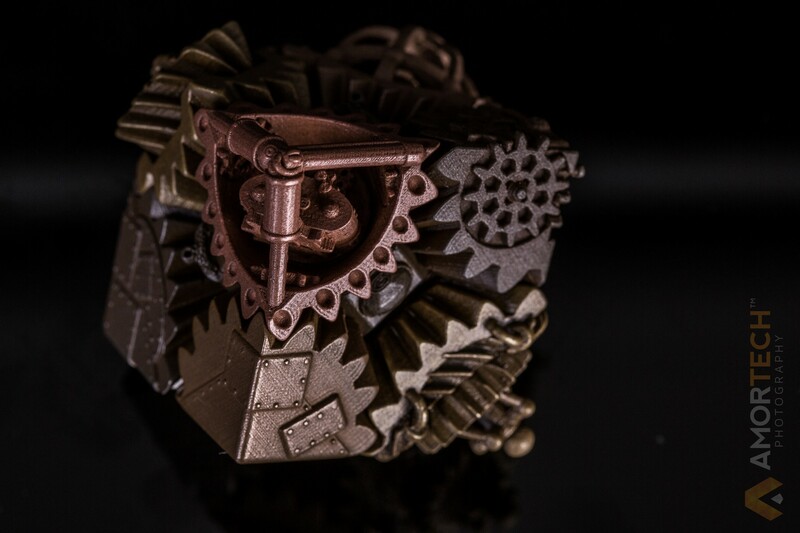 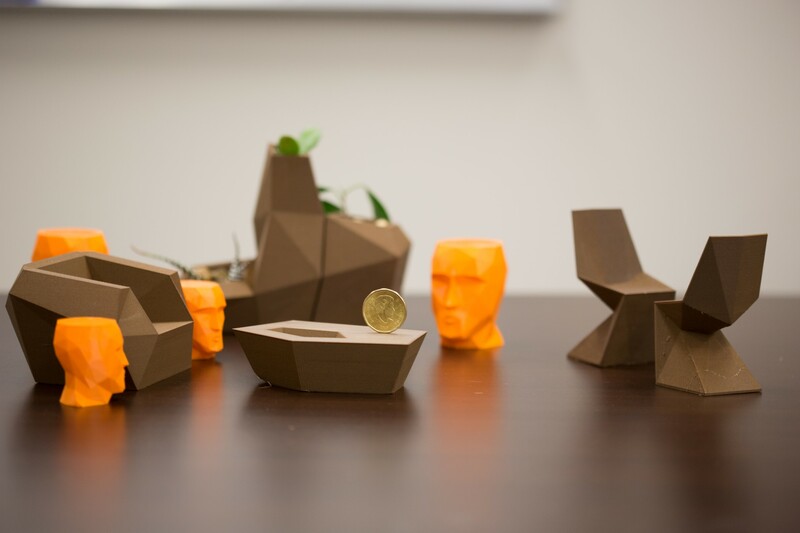 Limited edition run to symbolize Amortech's first customized 3D model. 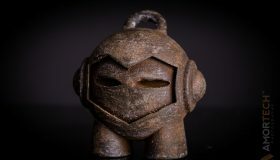 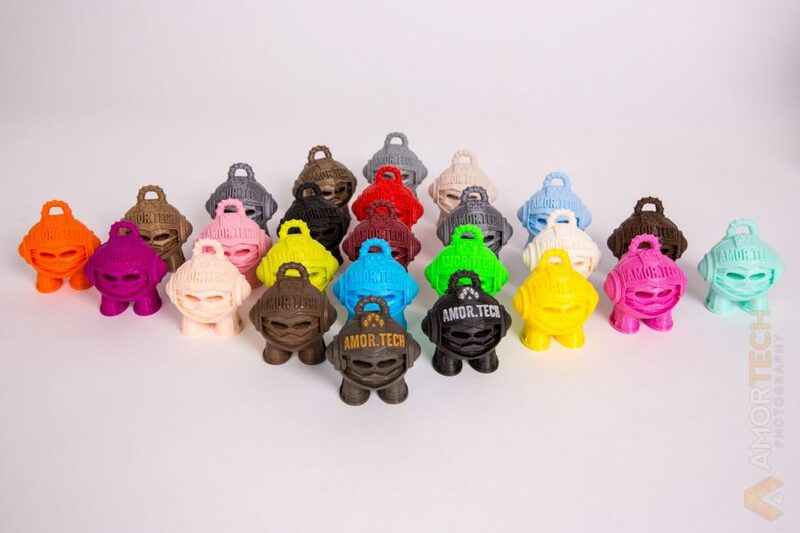 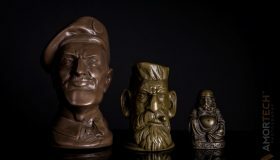 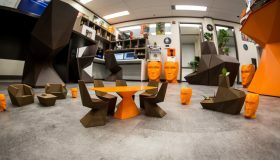 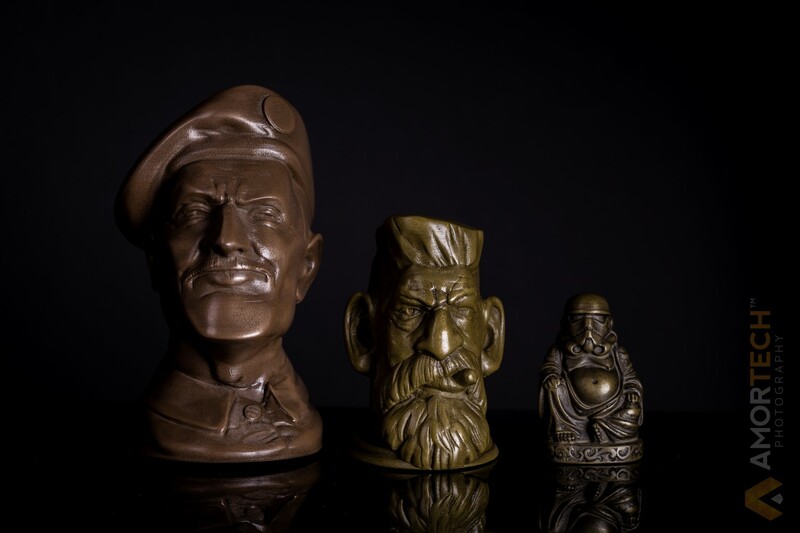 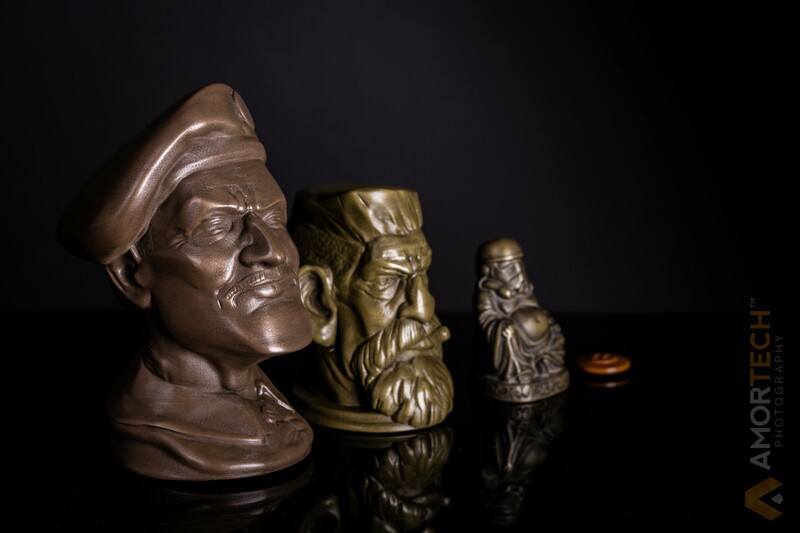 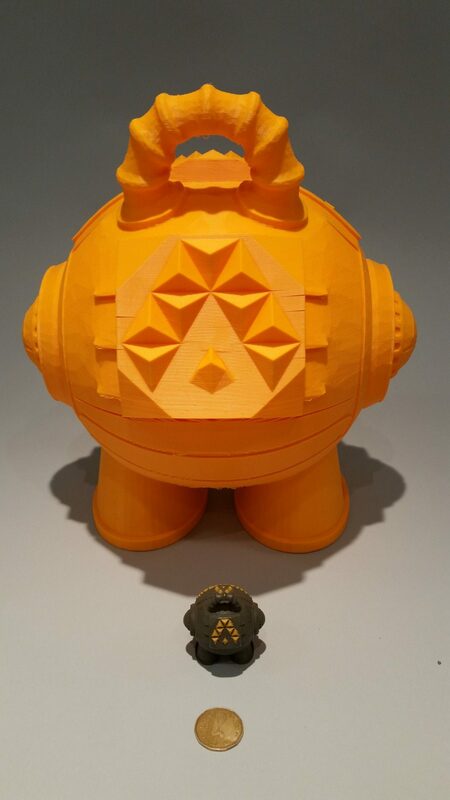 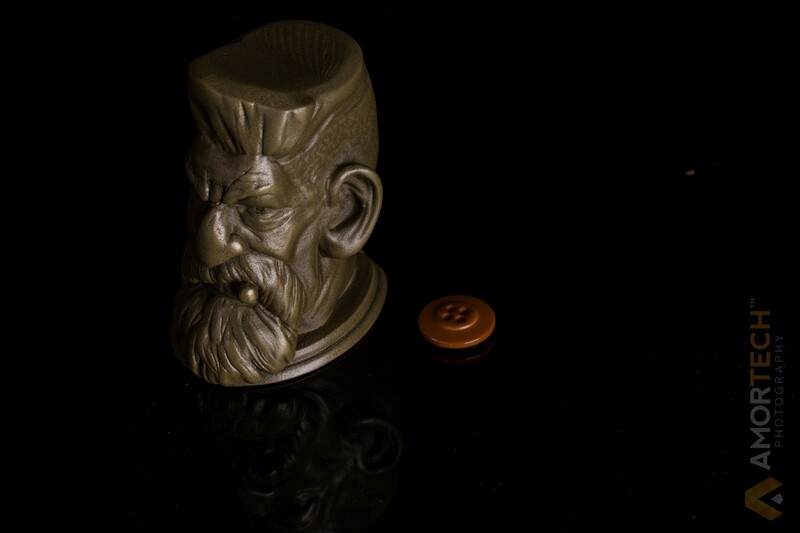 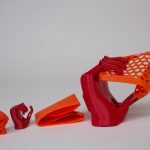 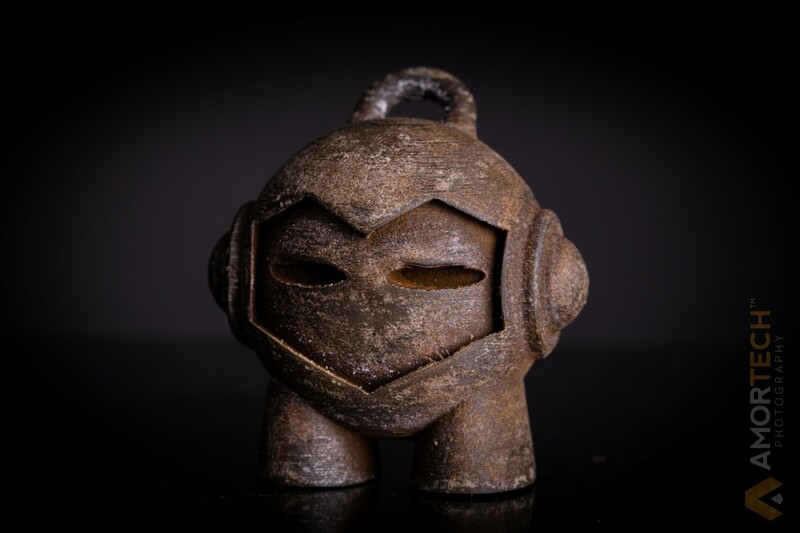 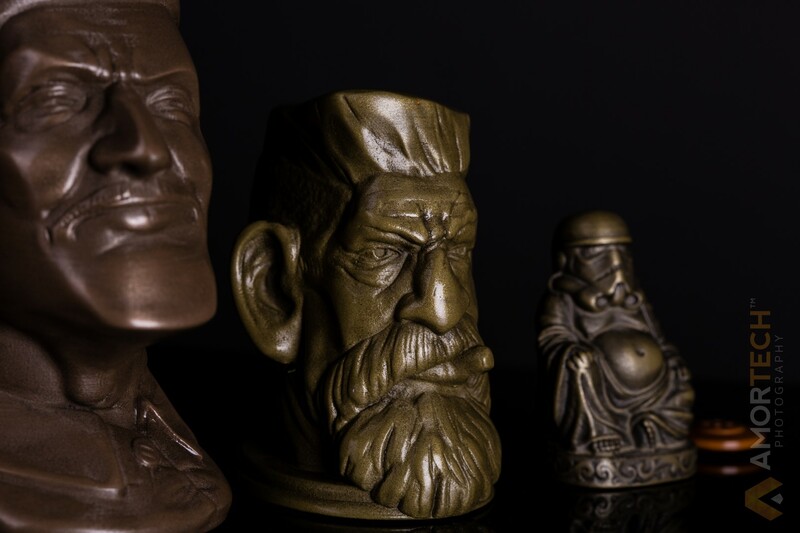 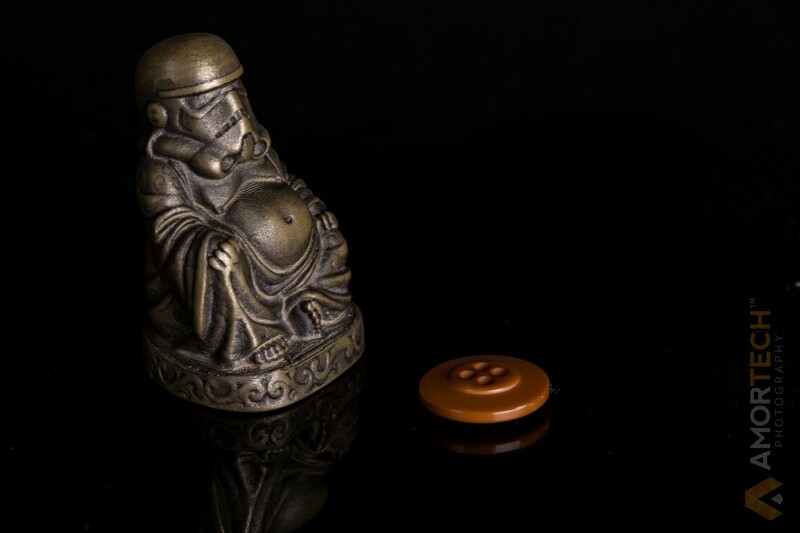 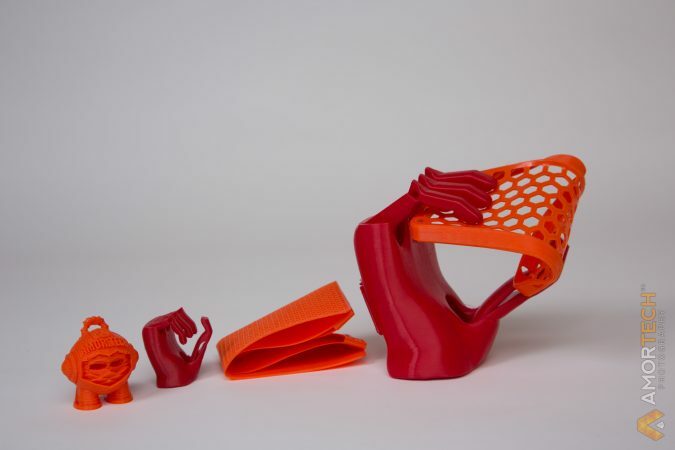 For those of you wondering who Marvin is – stroll on over to www.3dhubs.com and you will see that he is the iconic (great branding) figurine for 3D Hubs and also makes for a great test print. 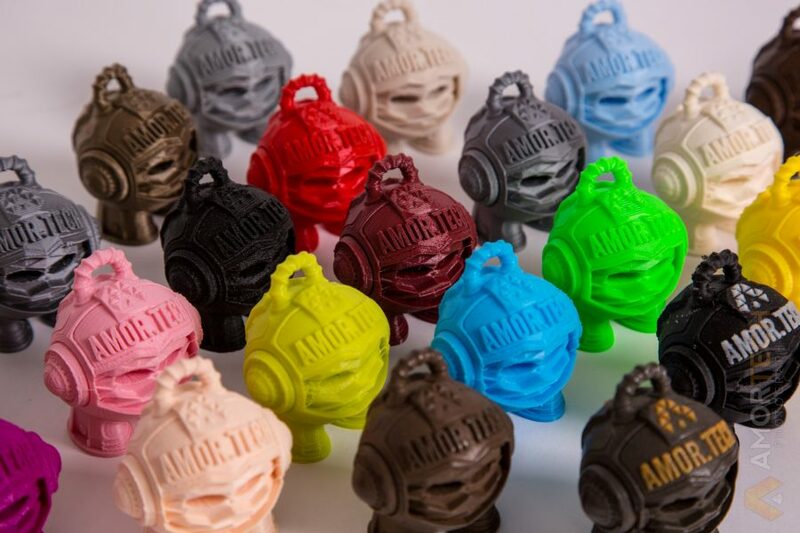 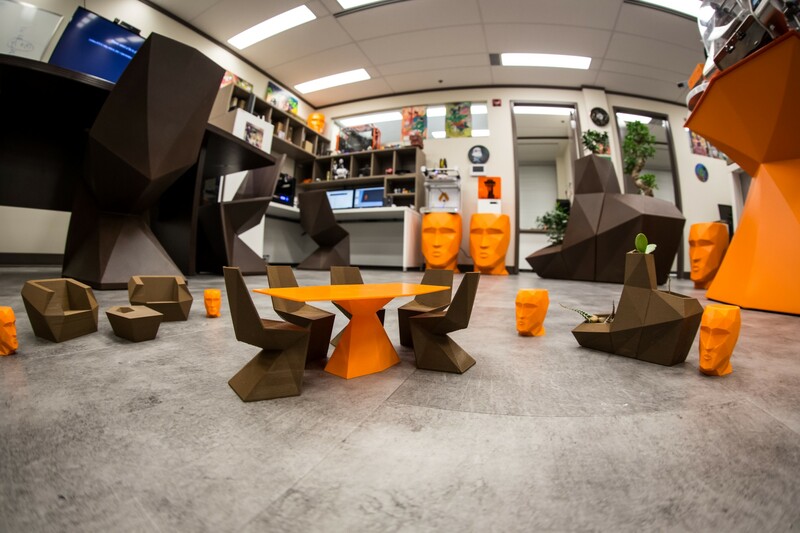 Check out our spin on the custom branding as well as the plethora of vibrant colours and even dual extrusion!